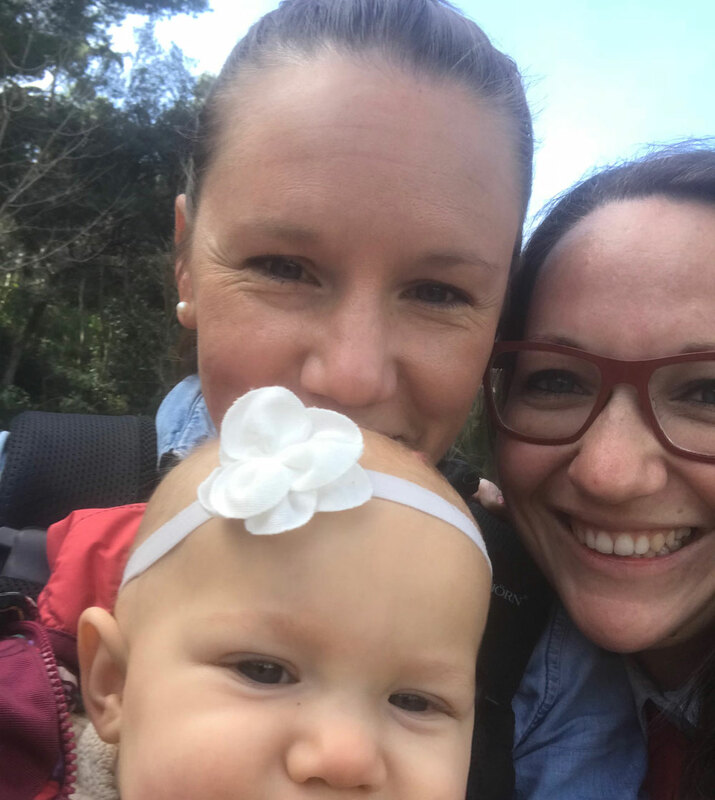 We traveled to Barcelona for our baby moon and then again with my sister in law when our daughter was 9 months old. To me, Barcelona is one of the most fantastic cities in Europe. It has a laid back Spanish beach vibe, delicious food, incredible culture and architecture, a beach and so much more. Gaudi’s ethereal architecture alone is worth a trip to Barcelona. My favorites are Sagrada Familia and Park Güell. The beach - no trip to Barcelona is complete without a visit to the seaside. Parc de Montjuïc - the view from the Museu Nacional d’Art de Catalunya is one of the most spectacular in Barcelona and the surrounding gardens are lovely. Stop by Carrer de Blai for Pintxos on your trek back down the hill. Picasso Museum - the Picasso museum is an incredible collection of Picasso’s lesser known and earlier works. Walk - on both trips to Barcelona, we spent much of our time walking from site-to-restaurant-to-site. I also find do this travel workout easy to squeeze in while I’m on the go with the baby. Mami Fit is Spain’s top mommy & me workout. There are several classes available in Barcelona. I have to admit that my favorite restaurant in Barcelona is not a traditional spanish restaurant. 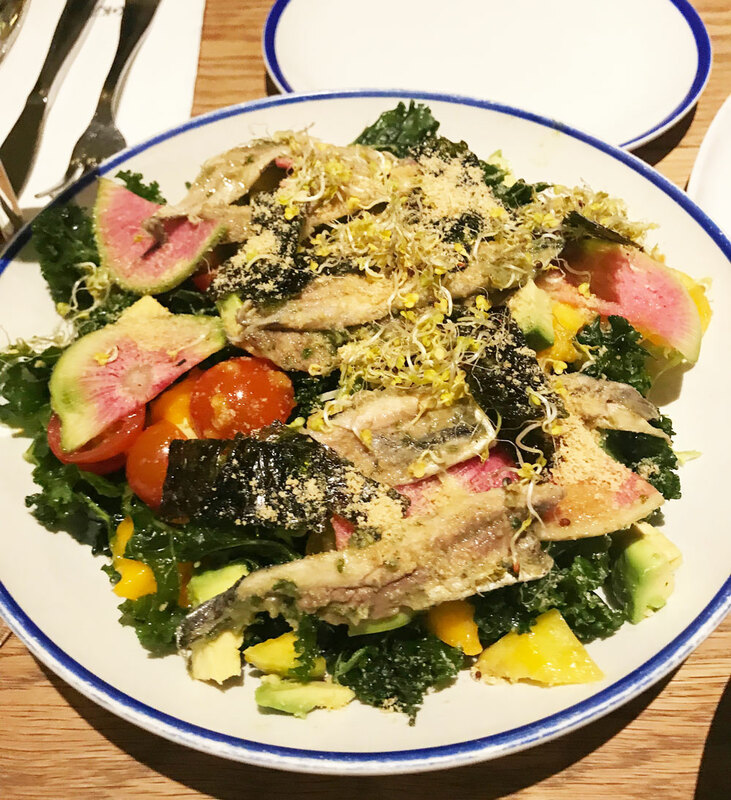 Flax & Kale Tallers is a flexitarian restaurant serving up plenty of vegetables, fresh fish and cold-pressed juices. Vinitus - a hip, upscale tapas bar in L’Eixample that will not disappoint.